Shelf Help East: Help Me! 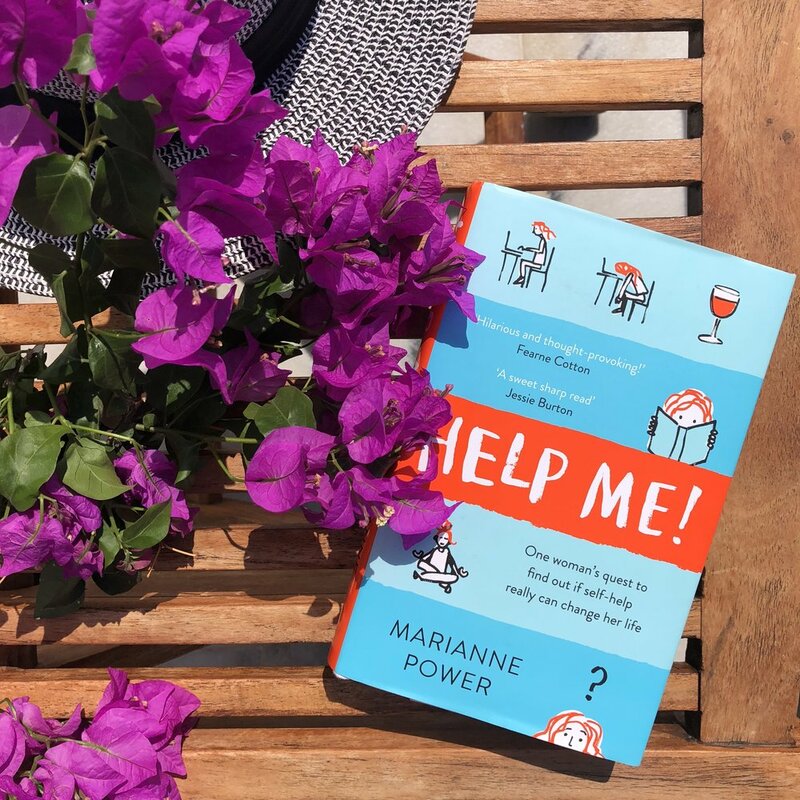 by Marianne Power — shelf help. NB This event is run by Shelf Help East host Julie Blake with support from founder Toni Jones.